A really good special, is when goods are sold for just above cost. Manufacturers often do this to clear stock as they may be over stocked in these lines. 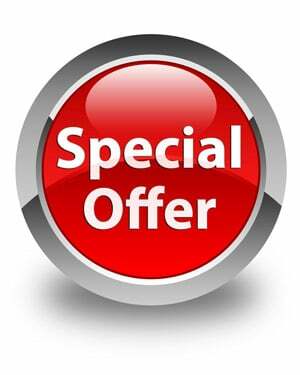 This is an ideal opportunity for customers to stock up or to pass the discounted goods on in promotions. 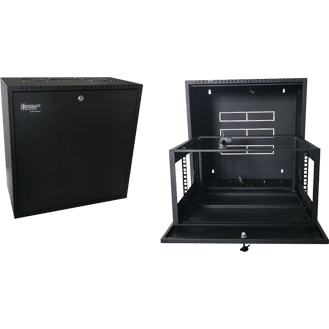 Most critical communications gear is housed in a rack. To operate at full potential, they should all be backed up by a UPS. 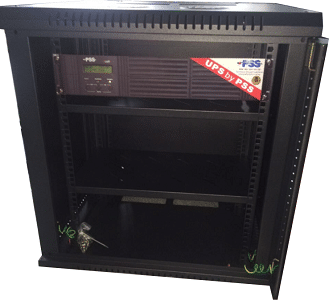 Rack mount UPS are more costly than free standing UPS, because of higher manufacturing costs. 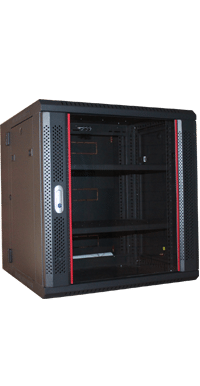 If space permits, many racks have freestanding UPS installed especially on the smaller installations.